Abed Asghar, a local R.E. investor, shines light on the link between marriage and the real estate market in Southern California. Wedding season is a constant in Southern California, with moderate temperatures and clear, blue skies allowing the wedding bells to ring all year long. As two people vow their love to one another, many guests cannot help but wonder if the marriage will last happily ever after. With over seventy percent of SoCal marriages ending in divorce, and half of them ending in the first 10 years, many guests may even wonder if the marriage will live to celebrate its first decade. In any case, premature divorce is not the only alarming dissolution which is on the rise in Southern California. It’s running mate, home foreclosures. 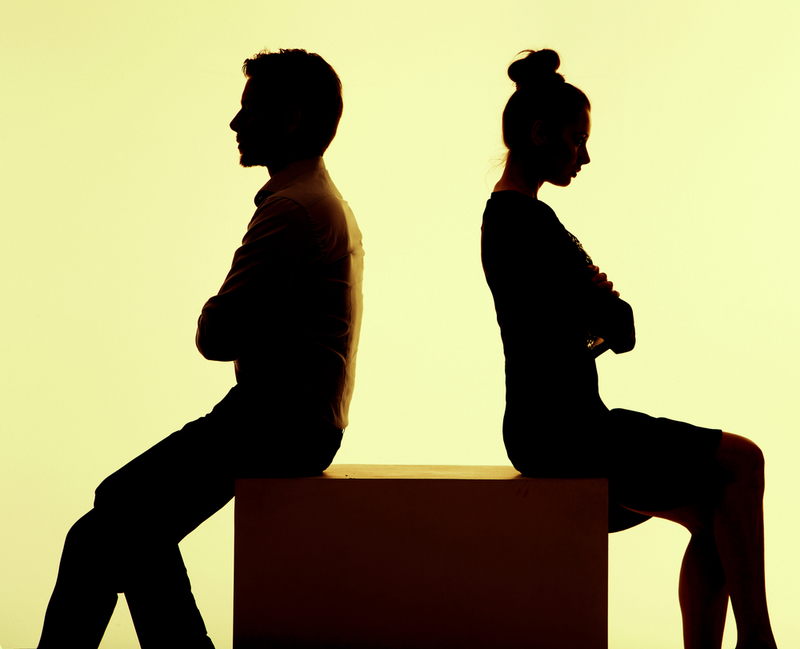 “It’s no secret that divorce is a dilemma for many families in California,” says Abed Asghar, CEO & Founder of Abed Buys Houses, a local real estate investing and purchasing agency. With both divorce and foreclosures above the national average in Southern California, it leads us to ask… Does divorce lead to foreclosure? Or does foreclosure lead to divorce? “The financial problems that lead to foreclosures often result in tremendous stress for couples who own together. Which in turn, leads to strained marriages,” says Abed. It is no surprise, then, that the leading cause of divorce in American marriages, is financial distress.